Yum! Brands, Inc. is one of the world’s largest restaurant companies with over 42,500 restaurants in more than 130 countries and territories. 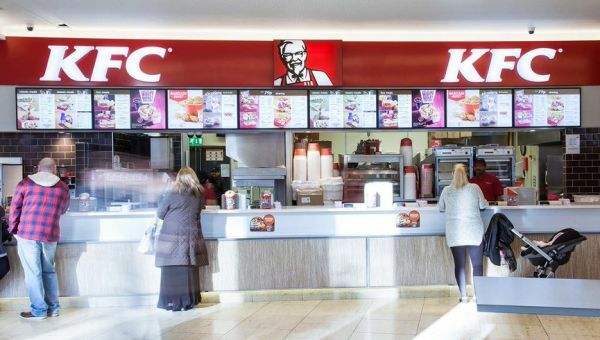 The US based owns restaurant brands like Taco Bell, KFC and Pizza Hut. 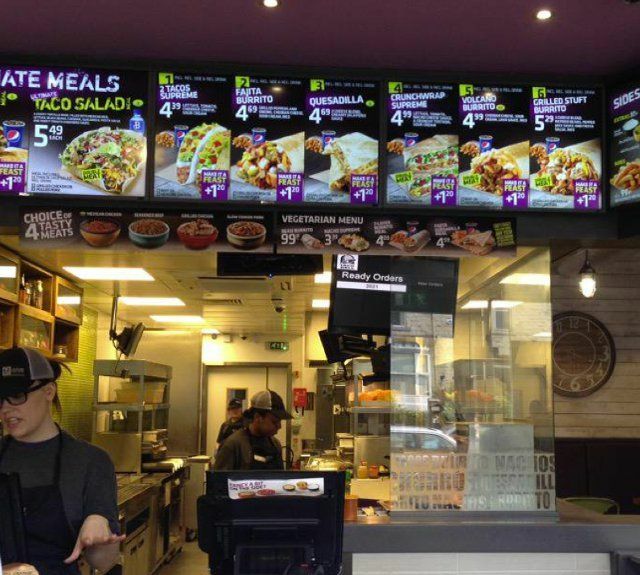 In 2015 Taco Bell UK and Ireland is switching from printed to digital menu boards solution taking all the stores to elevate the visibility of the menu options and update content and promotional information in realtime. The chain operates with many different variations of information, all of them must be easy switched and removed. Fujitsu’s TELentice Enterprise allows us to create each store, associate a specific opening/closing hours and daypart configuration. It is also the tool that generates the booking & material registration as well as the distribution server that talks to each one of the stores. It holds and serves all content and scheduling. 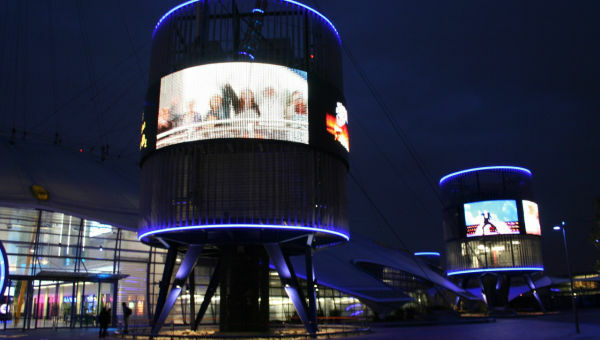 Configuration is extremely detailed, as it allows us to create a true digital signage corporate network. Booking creation and content registration is a super-fast task that permits several users to manage the server at the same time. 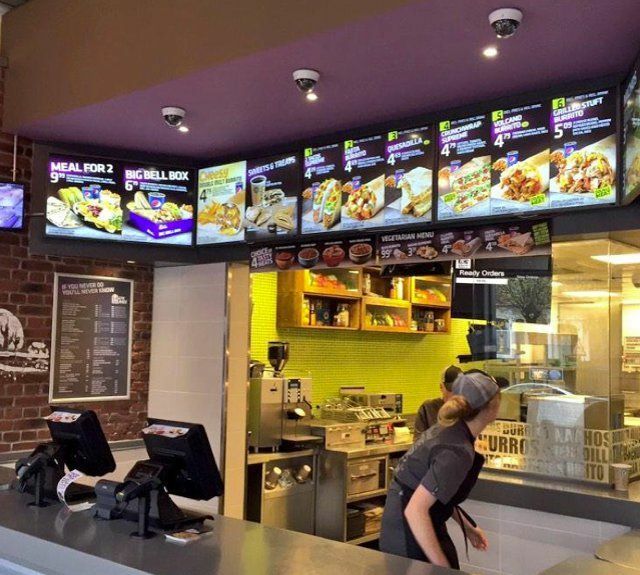 ‘MALER Store Menu builder’ is the core Taco Bell scheduling planner. It contains each group, each panel contingency, dayparts and planograms. Taco Bell Marketing department, as well as the content planner, can operate the system to assign content requirements to each of the Taco Bell scheduling groups. The system comes with a set of pre-configured rules that forces the users to use the right terminology, assign the content to the correct players, as well as the pre-approved video formats. Unless all the checks are in place, the system will not allow the scheduling to be parsed to distribution. Once the planners have completed the scheduling, the builder will generate all the schedule plans, as well as preparing all corresponding files and prepare them for TELentice ingestion, registration, scheduling and distribution. Thus, it will validate and generate. 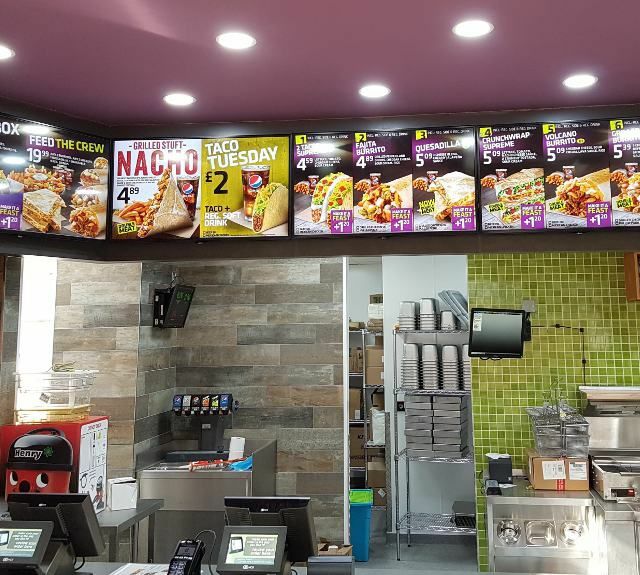 The chosen hardware by Taco Bell UK and Ireland, has gone through several months of testing and detailed configuration. 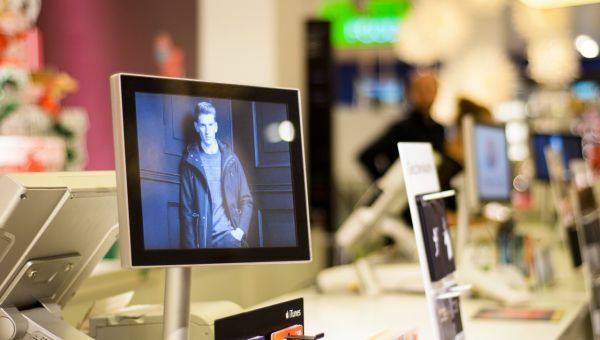 MALER Digital Signage has tested panels and PCs from every major hardware supplier, analyzed every detail of their configuration to the extreme of requesting several firmware versions and drivers to make the hardware respond to our customer high requirements and working standards. The TELentice Enterprise Distribution Server, will let you know which sites have been notified to download new content and schedules. It will also let you ‘redo’ the ones that have failed. Distribution Monitor. As each of the stores starts download, each site will report back to a TELentice Distribution Monitor. It will tell us the download process, and how many days of content and schedules it holds for the players under it. Regular Player Monitoring. Each process reports back 50 columns of system and DS information to the main TELentice Monitor Server every 60 seconds. Remote Web Interface. The remote web interface reads the information from any TELentice Server Monitor and prepares it on a nice and super-fast web interface query. 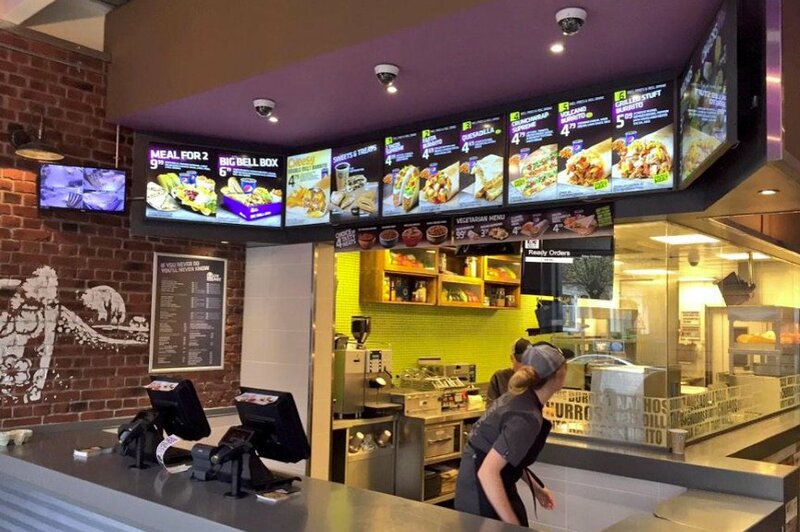 Taco Bell UK and Ireland chose MALER Digital Signage for its versatility and “one stop solution”. 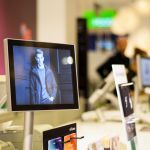 MALER Digital Signage operates every detail of the digital menu board software platform: OS, hardware and software testing, content registration, testing distribution, monitoring and maintenance. 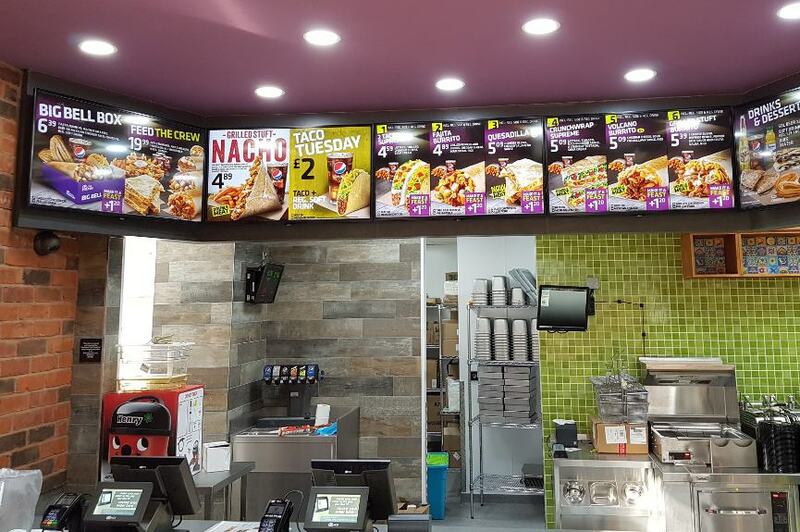 What’s different in the Taco Bell digital menu board project from other digital menu systems? 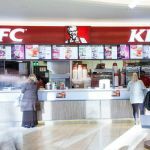 The Digital Menu Board (PC/panel) requirements have expanded from a single menu PC/display to a multi daypart, multi-menu with full contingency hardware and software system that allows all the stores on multiple networks to be fully scheduled and updated in a matter of hours. The system allows availability of different menus per day per window to be modified within seconds of receiving the request. In addition, every detail of the digital menu board project is fully monitored every 60 seconds 24/7, from a single content registration, to distribution to full playout. 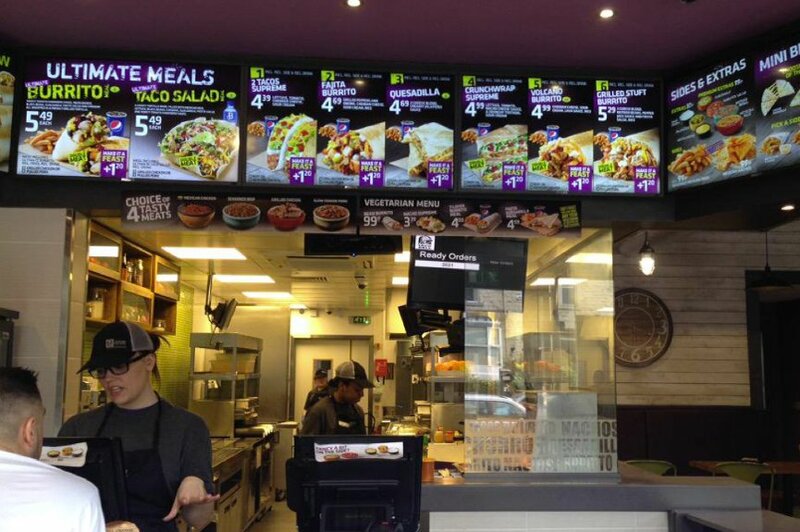 In 2015 Taco Bell switched from printed to digital menu boards all the stores throughout the United Kingdom and Ireland. 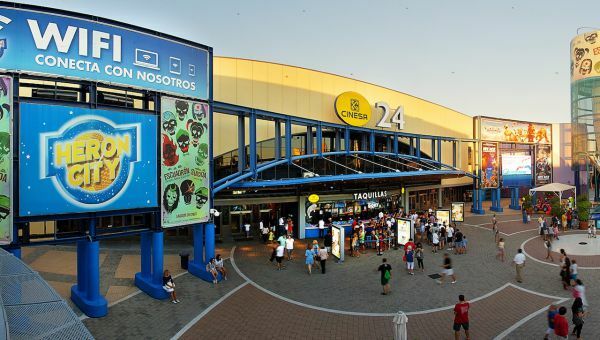 All the independent screens were deployed and operated by MALER Digital Signage solutions.